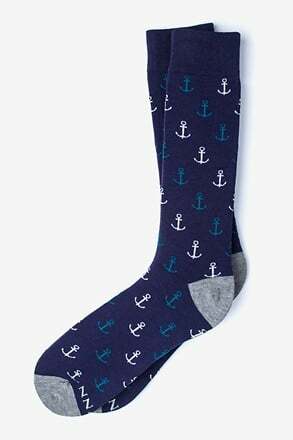 Navy Blue Carded Cotton I Heart You Sock | Wild Attire, Inc.
Who wouldn't love these socks? 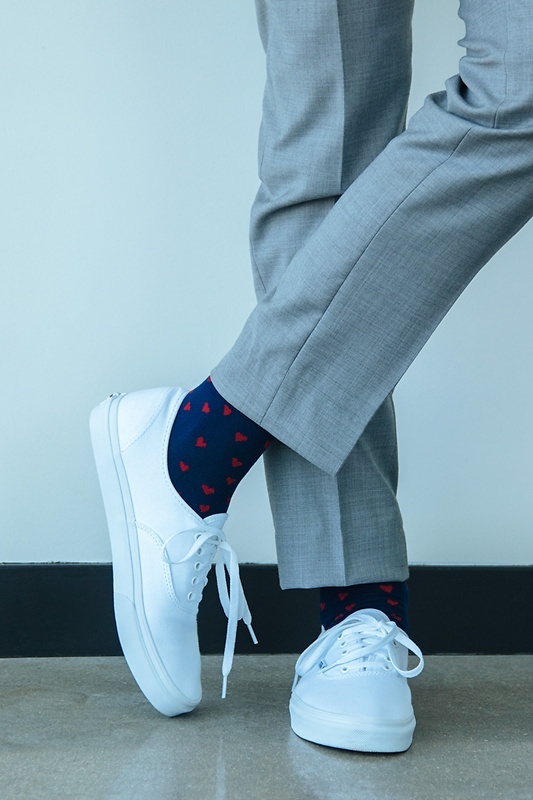 Featuring an array of mini red hearts across a navy blue background, our I Heart You Carded Cotton Socks make a great subtle statement... read more Who wouldn't love these socks? 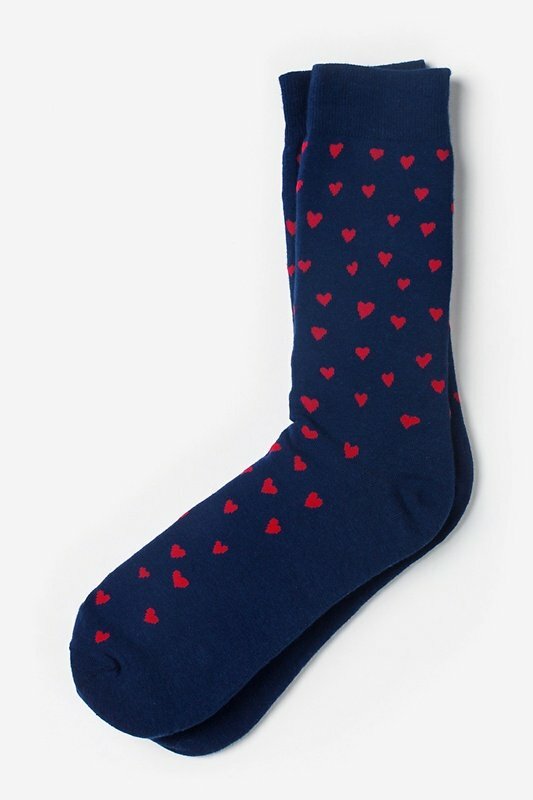 Featuring an array of mini red hearts across a navy blue background, our I Heart You Carded Cotton Socks make a great subtle statement to whatever it is you love (even if it's just these socks!). 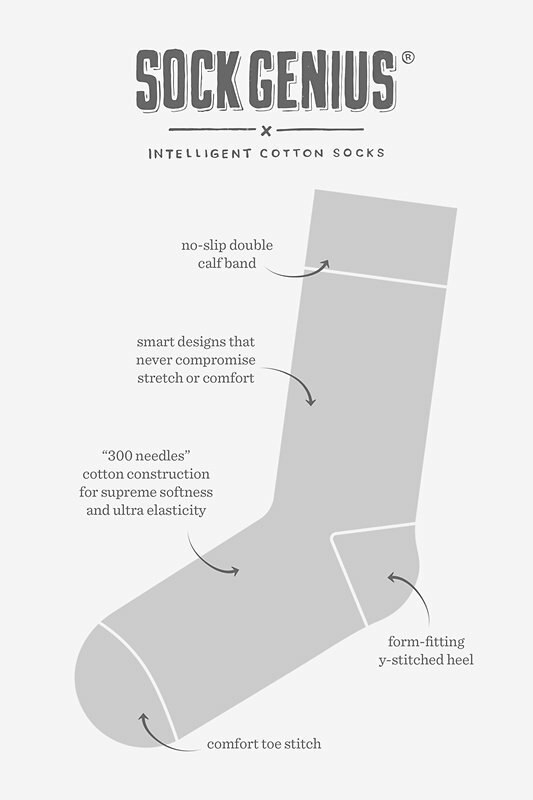 These Sock Genius socks are made of comfortable, high quality cotton, and rumor has it they can single-handedly increase your style IQ. 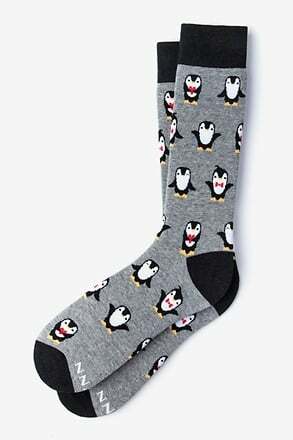 Perfect to wear on Valentines Day - love it. 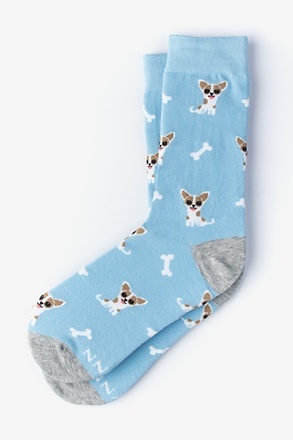 They feel like they're giving my feet a hug. 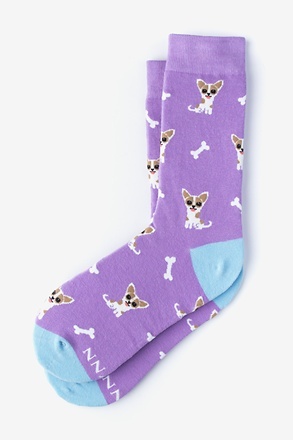 These socks are super cute! 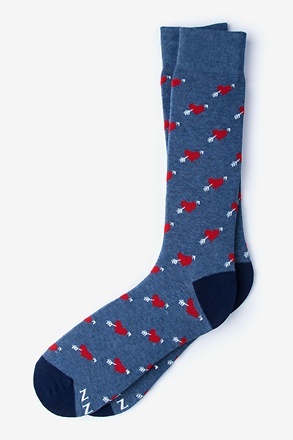 The red hearts in combination with the navy blue color really makes them stand out! 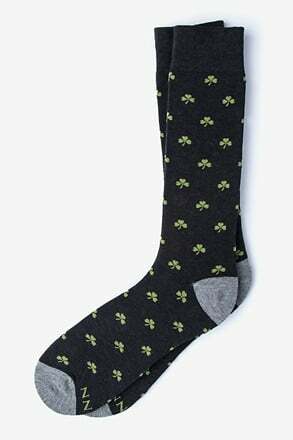 I also like how they feel to my feet, so soft!